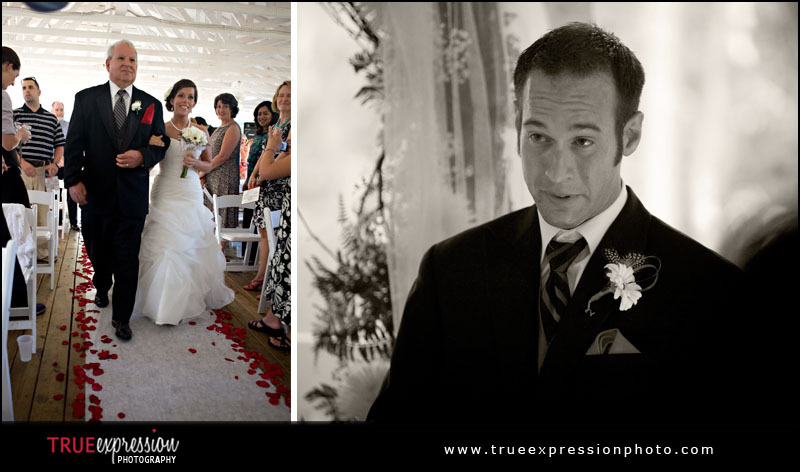 True Expression Photography Blog: Katie & James's Wedding: Sneak Peek! 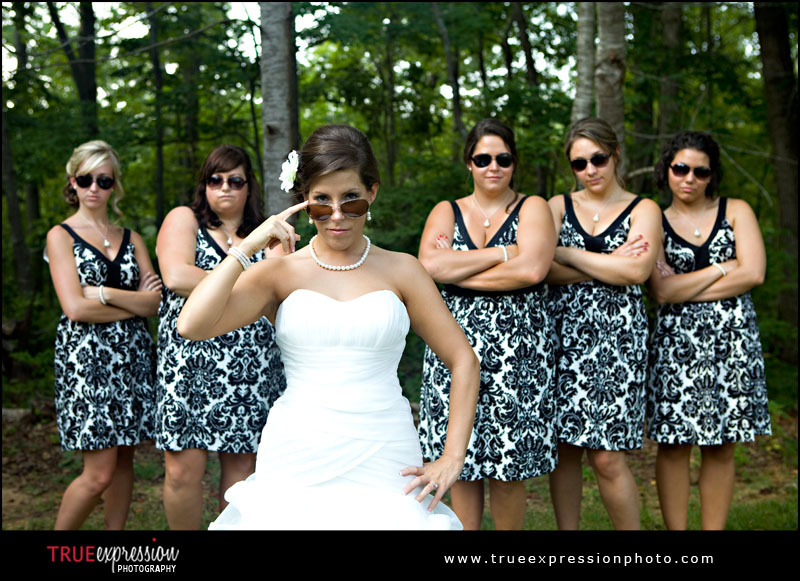 Katie & James's Wedding: Sneak Peek! 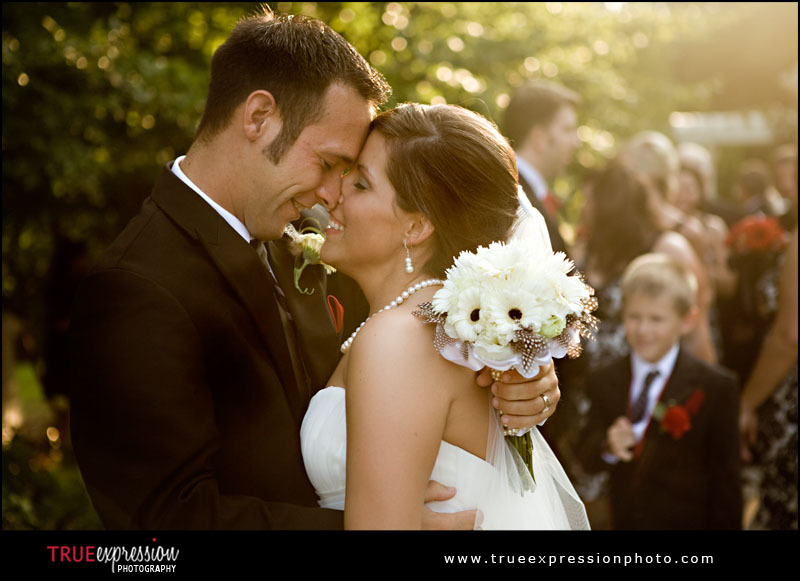 I love this sweet moment between Katie and James just after the ceremony. 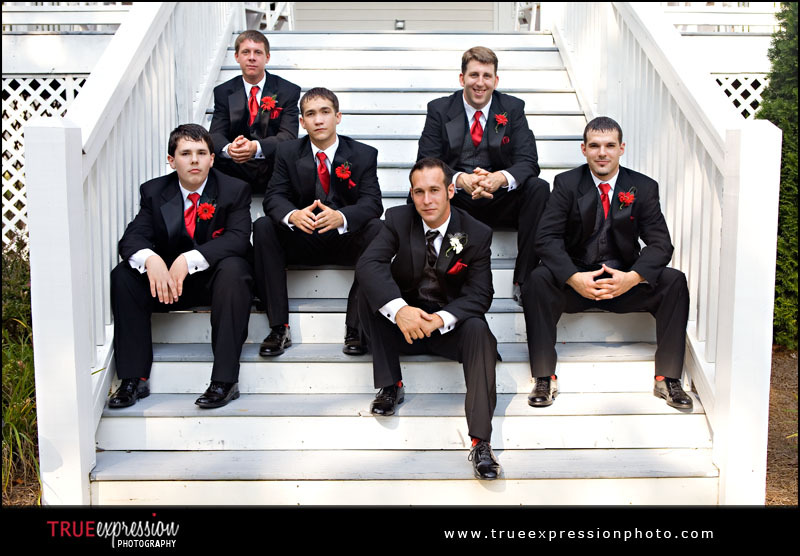 Mikey & Mindi's Wedding: Sneak Peek! 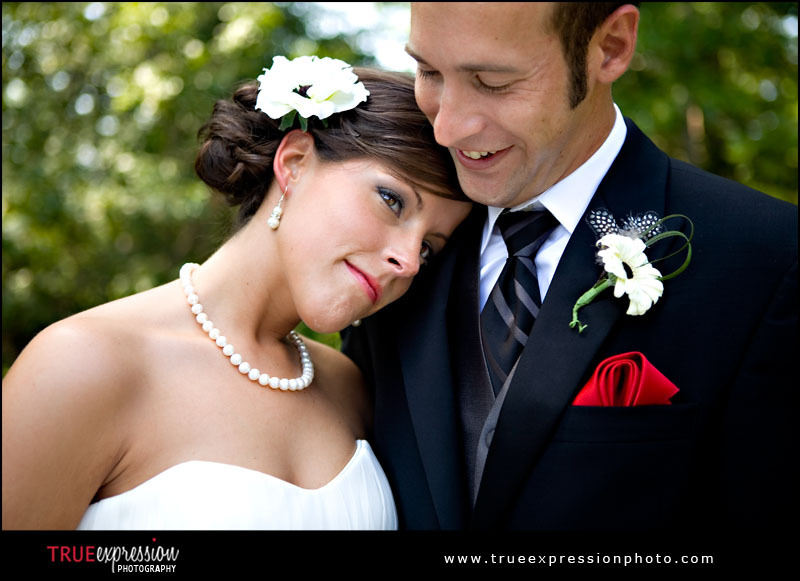 Elizabeth & Mike: Sneak Peek! 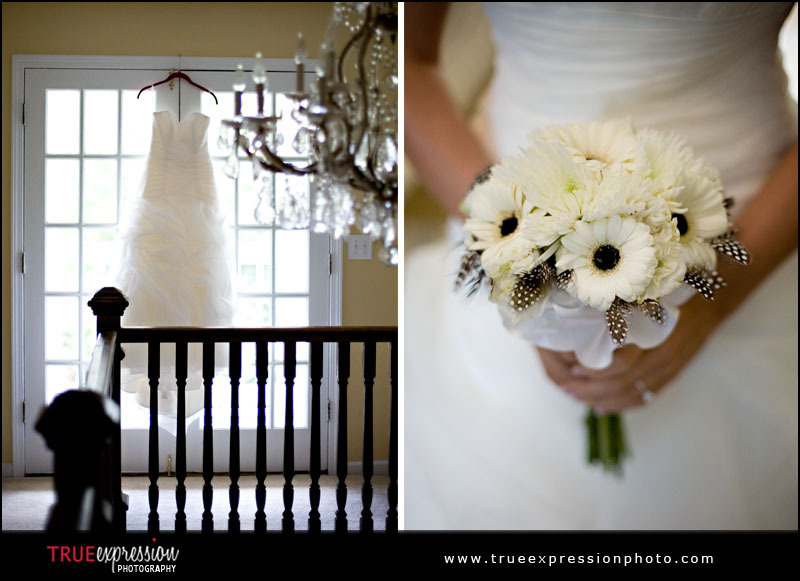 OpLove: Shannon & Demario | Just Married!